Welcome to Loughborough University’s real time news audit of the 2017 General Election, which is lifting the lid on what media coverage the political parties, their policies and MPs are securing each week. Academics from the University’s Centre for Research Communication and Culture have conducted news audits for every General Election since 1992. The audit for 2017 is concentrating on the main news bulletins on BBC1, ITV, C4, C5 and Sky and all the main daily national newspapers. The reports provide commentary about the week’s coverage and systematic measurements of which politicians and parties received the most coverage, the proportion of negative and positive coverage of candidates and parties, which issues received greatest prominence and the amount of coverage given to the election. Weekly reports will be released on this site each Monday, running right up to election day. The methodology used can be viewed here. 12 June 2017. The media offered ‘presidential’ coverage of the 2017 General Election, focussing their attention on May and Corbyn. 5 June 2017. The Conservative Party has received considerably more negative media coverage in the second half of the General Election campaign. 19 May 2017. In its second report analysing media coverage of the General Election Loughborough University has found national newspapers to be overwhelmingly negative in their coverage of Labour. 14 May 2017. 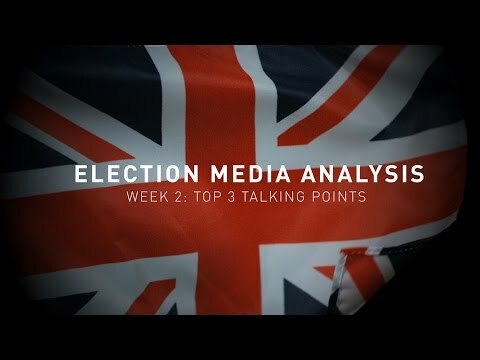 The Conservative Party have dominated election media coverage in the first week of the campaign, with all the minor parties seeing a significant drop in headlines. 11 May 2017. 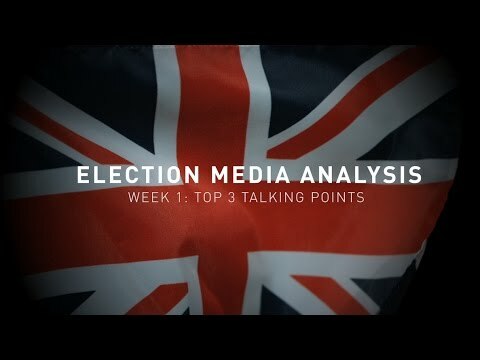 A real time news audit of the General Election by Loughborough University is lifting the lid on what media coverage the political parties, their policies and MPs are securing each week. A breakdown of the detailed content analysis of election coverage produced on every weekday (i.e. Monday to Friday inclusive) between 5 May and 7 June 2017. Newspaper criticism of the Labour Party has softened in the second half of the general election campaign as editors start to turn on the Tories, Loughborough University research finds. Professor James Stanyer discusses the increasing negativity to the Labour Party in the press and the continued fall in coverage for the minor parties. 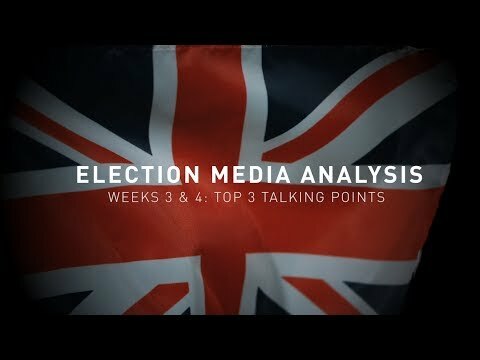 Professor David Deacon discusses the key points from this week's General Election media analysis.